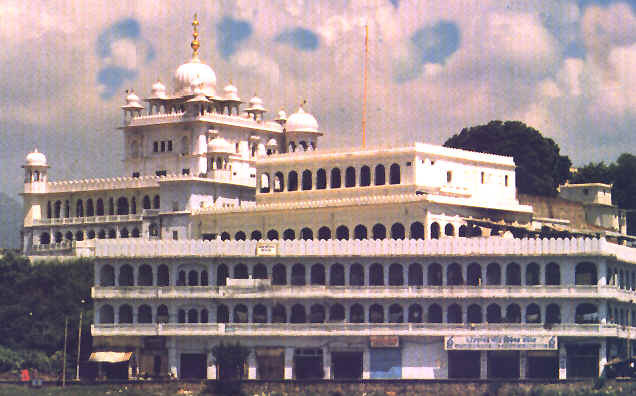 The Sikh Sabha Gurudwara was founded in 1997 by a group of about 20 Gursikh families who got together and decided to form a Gurudwara which would be managed without elections or membership. Today the community has grown and more details are listed in the building information section. "SIKHS LOVE AMERICA" BUMPER STICKER. EVERY SIKH HAS TO HAVE ONE! $2.00 EACH, ALL PROCEEDS TO BUILDING FUND. Copyright 1999 Sikh Sabha of New Jersey, Inc.